Chris Buescher led the way for the dark horses in Sunday's Folds of Honor QuikTrip 500 at Atlanta. Buescher finished ninth, his first top-10 finish since Daytona last July. The No. 37 now sits 24th in Monster Energy NASCAR Cup Series points heading to Las Vegas. 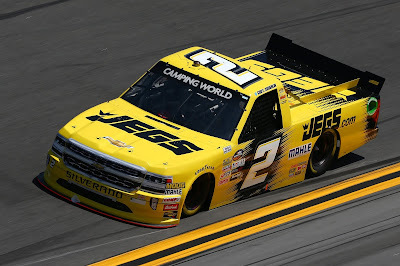 The JTG-Daugherty Racing organization continued a strong season this weekend with both Buescher and his teammate Ryan Preece. Preece was running inside the top 10 when he was involved in a pit road accident with B.J. McLeod that ultimately ended the No. 47's strong afternoon in Atlanta. Preece would finish the race in 35th. 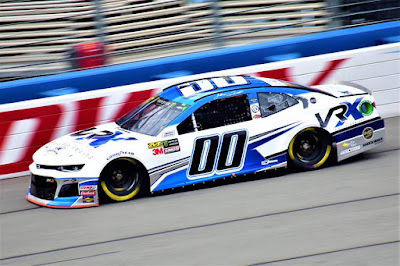 Front Row Motorsports had a strong weekend with Michael McDowell but a parts failure during the race pushed the No. 34 car behind the wall. The team was able to get the car fixed but it took a good chunk of the race and landed McDowell a 37th place finish. 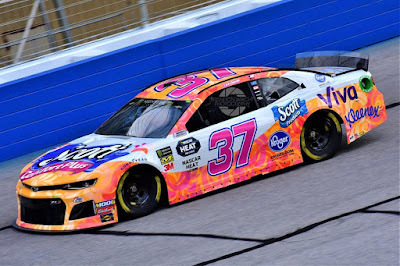 David Ragan was the highest finishing FRM driver finishing 16th while Matt Tifft finished 28th in his Atlanta Cup Series debut. 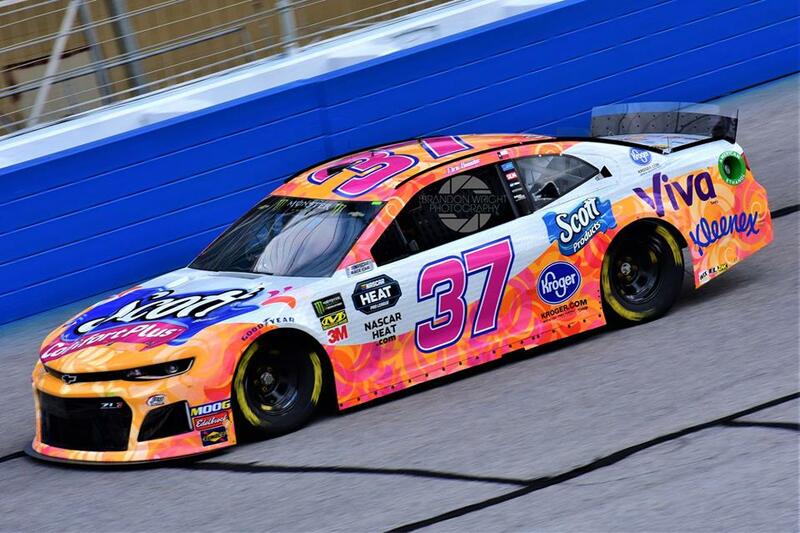 McDowell's speed during practices and qualifying is a sign that Front Row Motorsports could be leaning in the right direction.